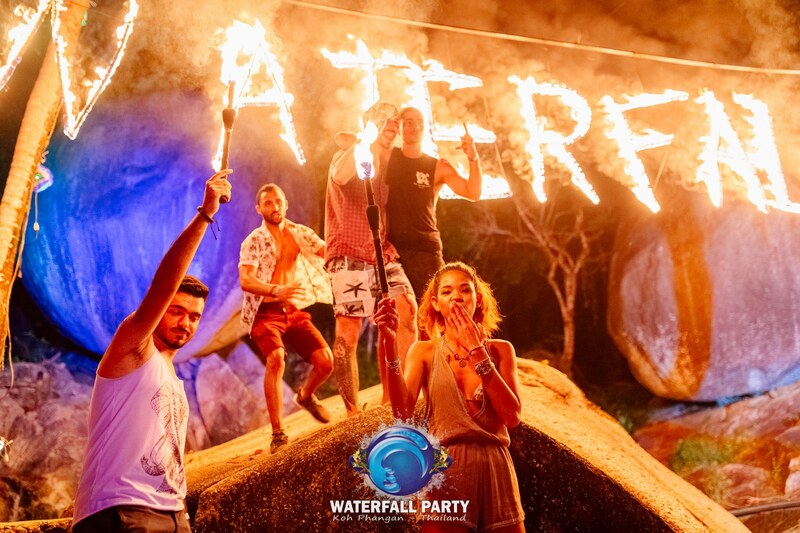 Set deep within the Baan Kai jungle, amidst giant rock formations and breathtaking waterfall, lies the mystical Waterfall Party. 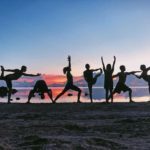 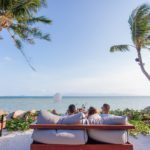 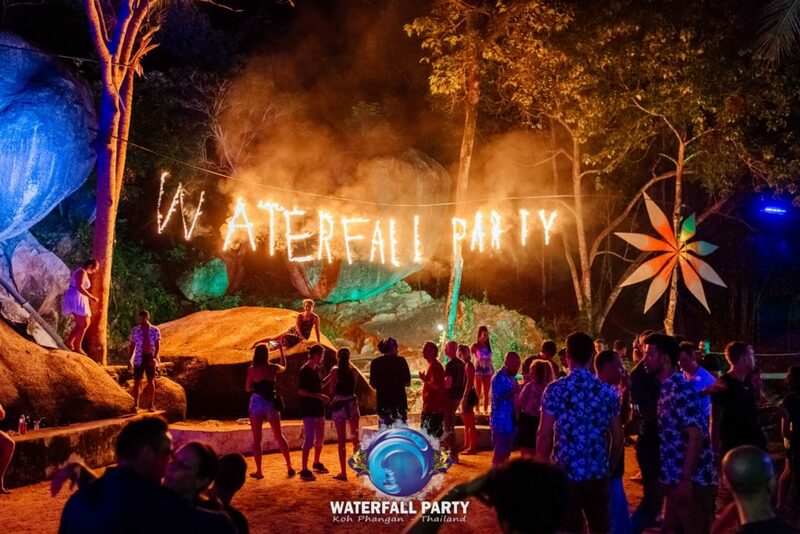 This unique venue features a natural swimming pool, fully-covered dance floor and pumping sound system for an enchanting ambiance that will transport you to another world. 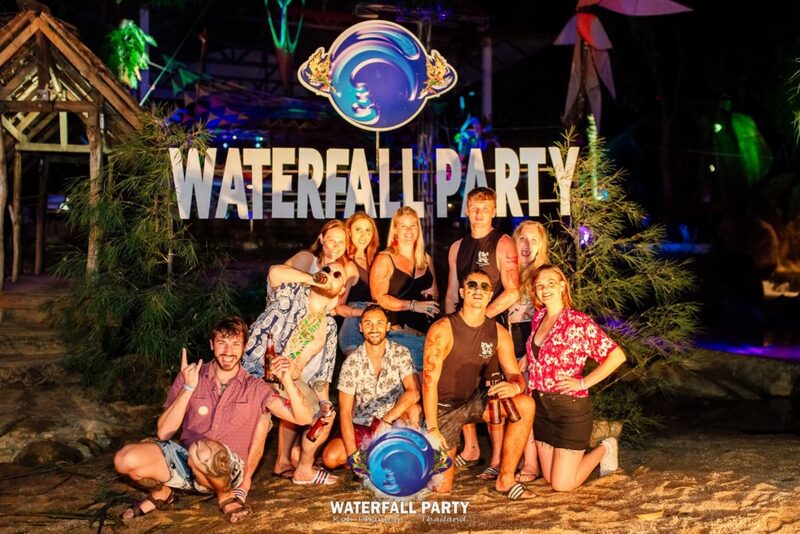 Partly produced by the Bancha Family, each month Waterfall Party plays host to a number of the very best international DJ’s, playing deep house, tech house, techno, minimal and progressive until the early morning hours. 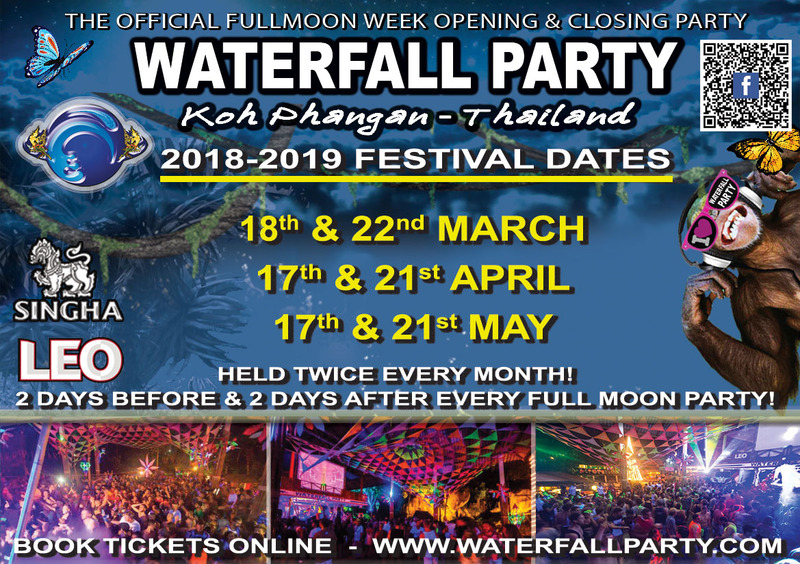 For all the latest information on upcoming events, find us on Facebook: Waterfall Party Koh Phangan.